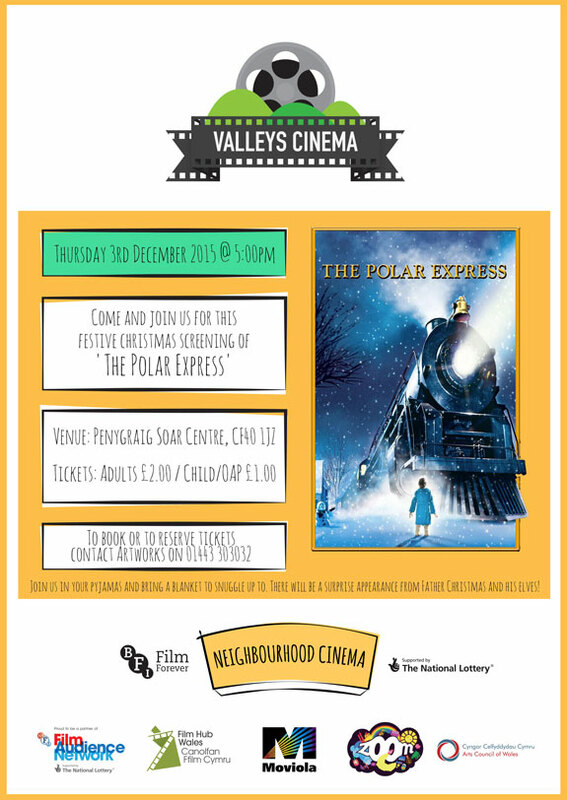 This is a story of a young boy who on christmas eve boards a magical train journey to the North Pole to see father christmas. On the boys adventure, he embarks on a journey of self-discovery that shows him that the wonder of life never fades for those who believe. There will be a tuck shop selling Crisps, Drinks and Popcorn. 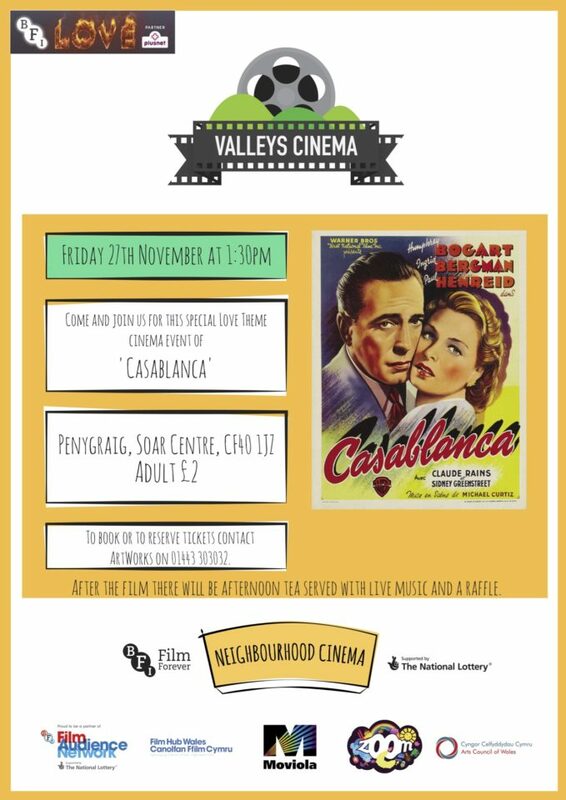 Valleys Cinema have a special ‘Love Theme’ Cinema event of ‘CASABLANCA’ in Soar Centre on F riday 27th November at 1:30pm. After the film there will be Afternoon Tea served with live music and a raffle! Come and join us for this ‘Love Theme’ event, which will take you back in time to a cinema experience like no other!